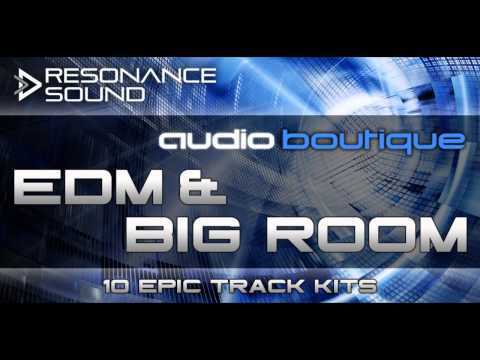 Resonance Sound brings you a whole bunch of Audio Boutique`s latest construction kits almost as commercial as christmas – EDM & Big Room Construction Kits! Tags: EDM, Electro House, Hard Dance, MIDI, NI Massive Presets, Progressive House, Spire Presets, Sylenth1 Presets. Great new Audio Boutique – the perfect sample pack for big room house. Also with vocals and themes. A perfect pack for a good price!